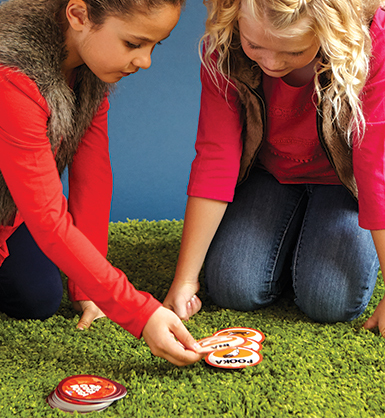 Get ready to party like a caveman with a memory game of prehistoric proportions! 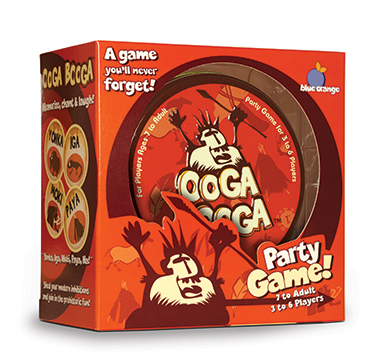 Gather the clan to perform the sacred chant known as Ooga Booga. Each card has either an ancient word or wild gesture. Players take turns laying down a card to add on to the chant. You have to listen closely and follow the clues to recite the chain without a mistake. As the voices of the tribe rise into a sidesplitting song, the sharpest memory will determine the new chief. 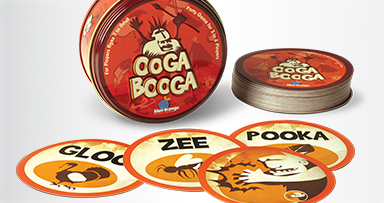 Ooga Booga is a memory game you’ll never forget!